The inaugural Digicel Business Awards will be held on Saturday 26 November, recognising outstanding achievement and effort of Digicel Business staff from across the country. 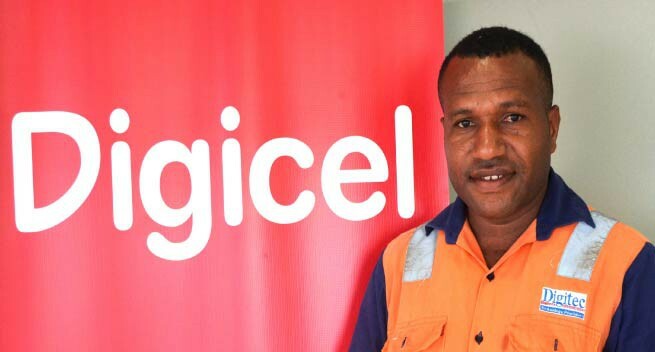 Gary Cobain, Head of Digicel Business said the awards were established to reward top performers, acknowledge hard workers and motivate all staff across the business. “We have a very talented team of people that work for Digicel Business and these awards allow us to publicly acknowledge them,” he said. “We also have many staff that are working hard to improve their skills and it is important that these efforts are also recognised. In 2017, the Digicel Business Awards will be presented twice yearly in April and November and will celebrate staff across 25 different categories. The award categories include recognition for both achievement and effort and cover business areas including Sales, Information Technology (IT), Corporate and Technical Support. There are five awards that reward the best team player in selected business units and the most anticipated awards of the evening are expected to be the People’s Choice Award, Management Award and Director’s Award. More than 150 guests will attend the formal awards gala, which will be held from 6pm on Saturday 26 November at the Holiday Inn in Port Moresby.